All ironSource API endpoints are secured, and must be used with an authentication token. First, you’ll need to add an authorization header for authentication. 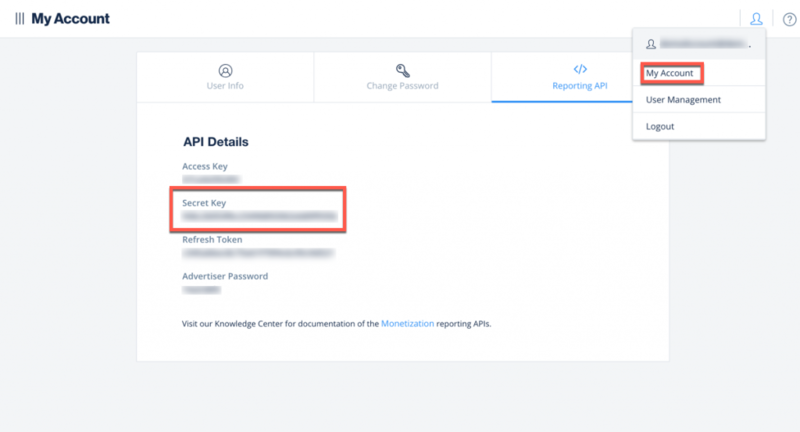 Bearer API authentication is needed for the use of ironSource’s Application API and Instance API. 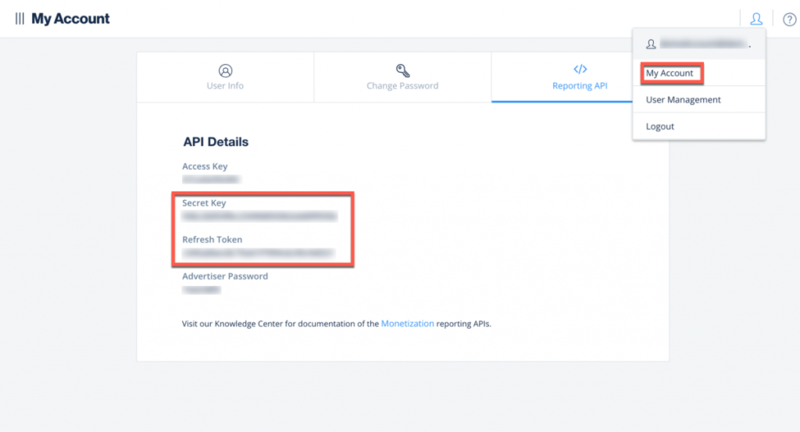 Bearer API authentication is based on auth 2.0 Bearer authentication. The HTTP Authorization header is created based on your account’s unique Secret key & Refresh Token. Note: The token is valid for 60 minutes. This type of authentication is based on Basic HTTP Authentication with HTTPS. The HTTP Authorization header is created based on the base64 version of username:secret key. username is the login/email that is used to login to our system. secret key parameter is unique for your ironSource account.